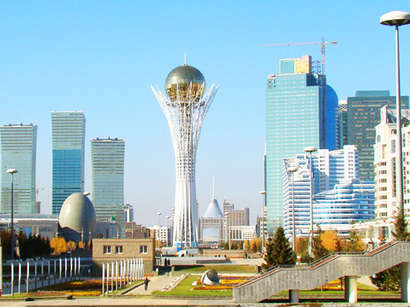 The growth of the economy of Kazakhstan for the 1st quarter of 2019 stood at 3.8 percent, thanks to the construction, trade, mining and transport industries, Trend reports via Kazakh media. "In January-March, GDP growth accelerated to 3.8 percent. In January-February, it was 3.5 percent. 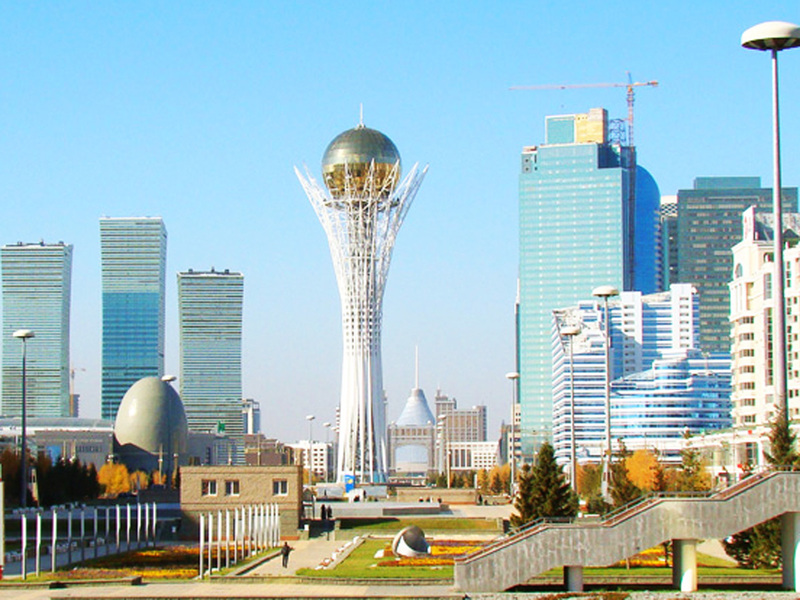 Acceleration of growth is provided by the output of the manufacturing industry in the plus zone, as well as by accelerating growth in the construction and investment sector," the Minister of National Economy of Kazakhstan, Ruslan Dalenov said at a government meeting. He stated that the inflation rate is in the planned corridor. Since the beginning of the year, it amounted to 1.3 percent, in annual terms - 4.8 percent. 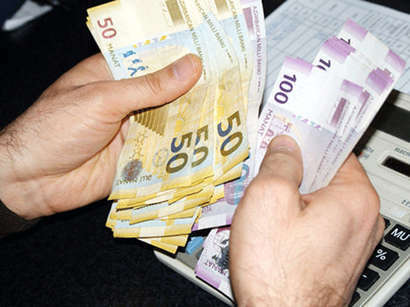 "Investment has almost doubled. The two-month pace was 4.2 percent, but now, by the end of the quarter, it has increased to 7 percent. 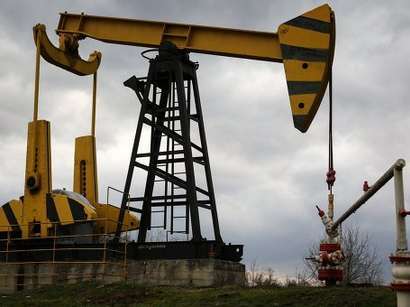 As of April 1, 2019, international reserves amounted to $86 billion," Dalenov noted. He added that the volume of construction work increased by 8.9 percent. "This is largely due to the increase in the volume of work on the construction of industrial facilities, roads, gas pipelines, residential buildings and engineering and communications infrastructure," Dalenov stressed. Industrial production increased by 3.2 percent in the 1 quarter. In January-February, growth was 2.7 percent. "This is due to the fact that the manufacturing industry has returned to the growth trajectory of 1.6 percent. The growth was 4.8 percent compared to 6.3 percent in two months," head of the Ministry underlined. Agriculture maintains a stable growth rate: production increased by 3.6 percent. The increase is due to an increase in livestock by 3.8 percent.